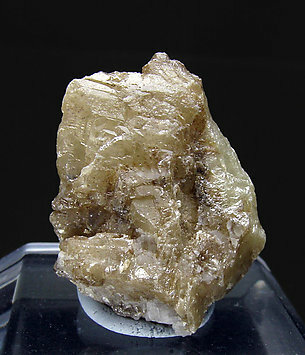 Laminar, very thin, crystals of this rare variety of Wulfenite (Chillagite is tungstenian wulfenite). They are enhanced by a white matrix. 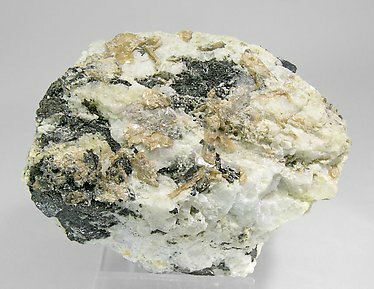 The locality is a classic of Spanish mineralogy. Excellent miniature, very representative of this rare variety that is an intermediate member of the Wulfenite-Stolzite series. From a Catalan classic locality close to Barcelona. Crystals show a lenticular appearance. Excellent miniature, very representative of this rare variety that is an intermediate member of the Wulfenite-Stolzite series. From a Catalan classic locality close to Barcelona. Crystals show a lenticular appereance. 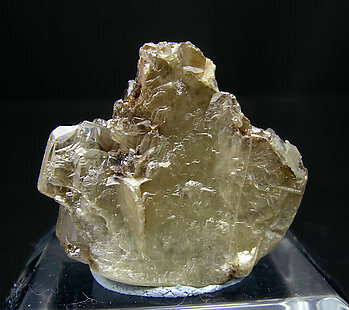 Laminar, very thin, crystals of this rare variety of Wulfenite (Chillagite is tungstenian wulfenite),enhanced by a white matrix. 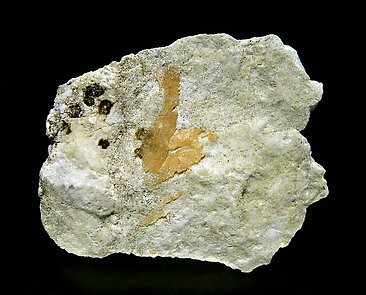 The locality is a classic of Spanish mineralogy. 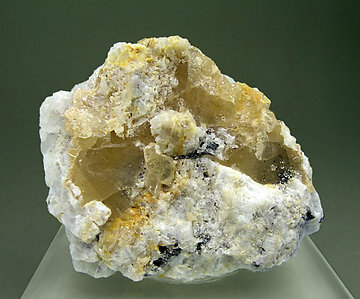 Thin laminar crystals of this rare variety of Wulfenite, rich in tungsten, that contrast with the white matrix of Baryte. 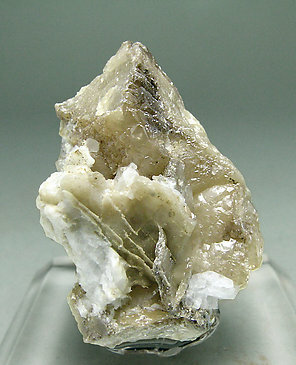 The locality is a classic of Spanish mineralogy and the samples are very scarce. Creamy beveled laminar crystals, some of them very well defined, of this very rare Wulfenite variety, rich in tungsten. 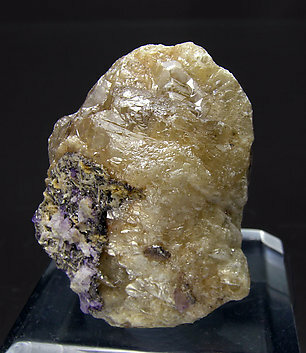 The crystals contrast with a matrix of clear greenish Fluorite with nucleus of Galena.